So I got to build another system (keep in mind I don't choose the parts) for another customer. Sadly I again didn't have much time with the PC so no benchmarks sadly. System overall felt pretty snappy and fast. 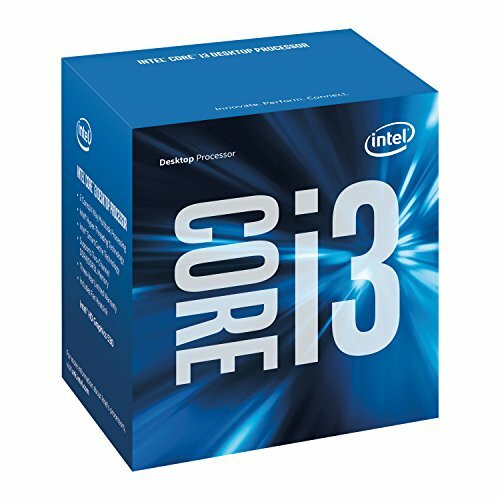 First time working with a Skylake i3. Honestly really would have loved to see how well the new Intel HD chips handle gaming but like I said I didn't have the time to test it. 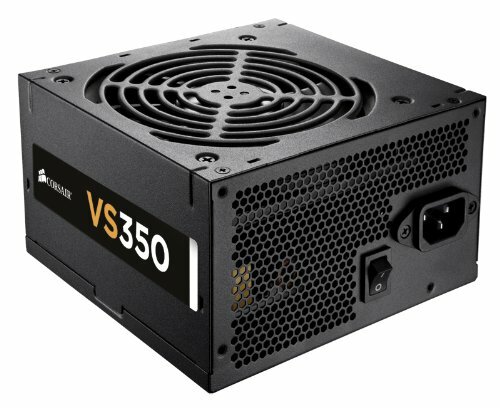 Also if I did get a chance to choose parts I'd probably have gone for a higher watt PSU since 350W doesn't give you much of an upgrade path and it's a pretty cheap PSU at that. Build overall went pretty smooth however cable management was a little bit annoying. This is also my biggest issue with the Fractal Design Core 1100 because it doesn't have cable management room/holes the only places you can put the cables are under the HDD/SSD bracket and under the DVD player. Awesome LED's BOIS looks alright feels a little slow to me though. 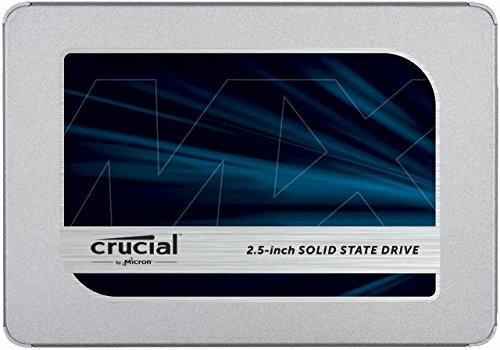 For the rest, it has what you expect for a basic motherboard. Pros: Looks good. Has a lot of included accessories (also zip ties included would love to see more low-end case manufacturers include those). Pretty easy to work with. Cons: Bad cable management. Inside of the case was getting scratched really easy when I tried putting in the motherboard standoffs. 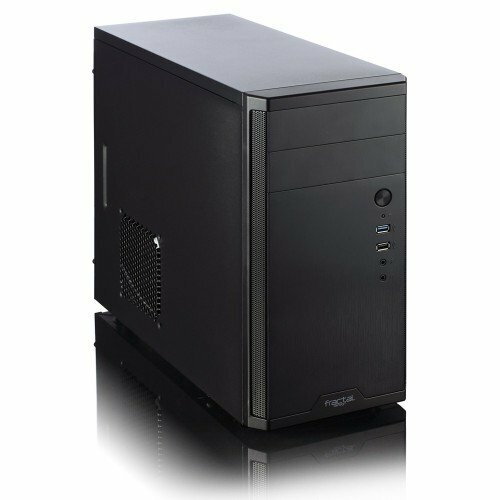 Very rarely do you see any working PCs for under $300 bucks. Nice job! I just hope the client doesn't hope to game on it. Unless its a game that came out before 2009, they might be out of luck. Probably honestly would have loved it to look how well the Intel HD works for gaming I know they're still pretty bad however I have heard that they have come a long way from for example the 2000 series of i3's. I managed to play Fallout New Vegas on my old laptop from 2013 with a Pentium processor. So maybe it won't be too bad. That is indeed very true however I cannot stand bad cable management on any PC I build so I always try and make it as neat as possible. Who do you build these for? Do you do these online? How much profit would you make, if any? For customers which order PC's at the company, I work an internship at. Sadly I do not make any money from the internship, however, I do sometimes get parts for free or discounts on them (for an example look at my server build since I bought that server from my internship). Also, have no idea for how much they sell these PC's to the customers for. Is the name and brand of the PSU written on both sides or just the one?? That’s OK, I was just asking because I might want to include it in my next build.